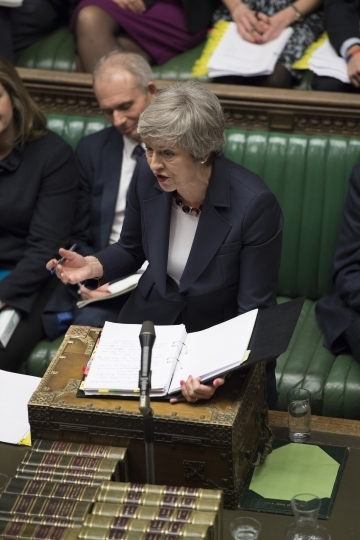 LONDON — Britain's battle over Brexit turned into political trench warfare between Parliament and the government Wednesday, as Prime Minister Theresa May brought her little-loved EU divorce agreement back to lawmakers who appear determined to thwart her plans. 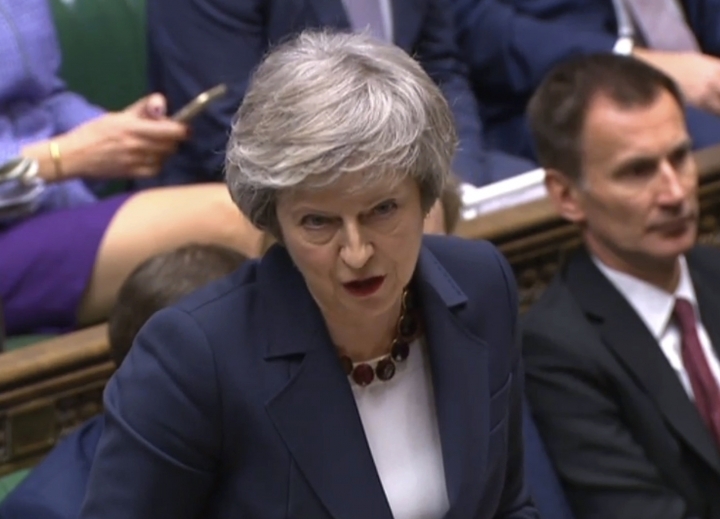 "The only way to avoid 'no deal' is to vote for the deal," May told lawmakers in the House of Commons on the first of five days of debate ahead of a vote on Tuesday. 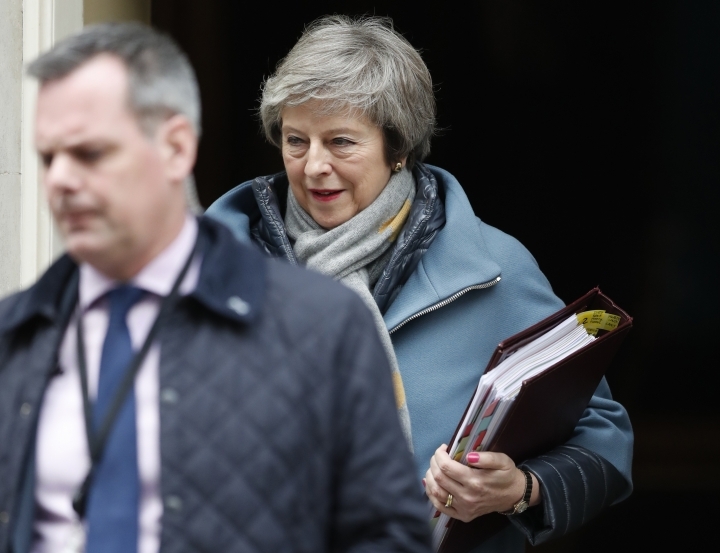 Rather than warming to May's deal since then, lawmakers have tried to wrest control of Brexit from the government and put it in the hands of Parliament. On Wednesday, the House of Commons voted to prevent the government delaying key decisions as Brexit approaches. 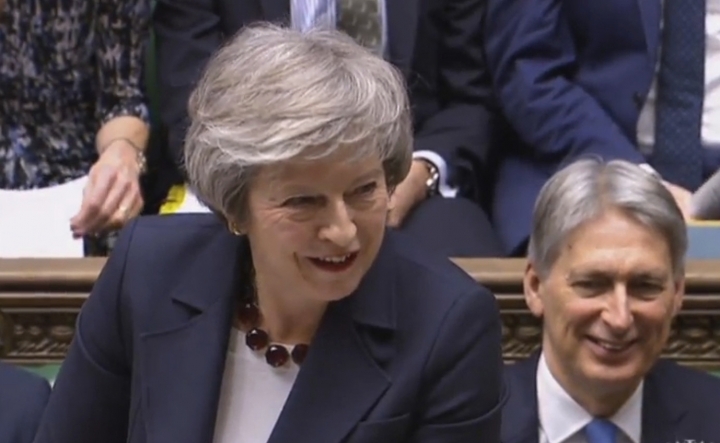 Lawmakers approved a motion saying that if Parliament rejects May's divorce deal, the government must come up with a "Plan B" within three working days. Lawmakers would have the power to amend that plan. Pro-EU Conservative lawmaker Dominic Grieve, who proposed the measure, said it was intended to speed up decisions, to help avoid a no-deal Brexit and "the calamitous consequences that would follow on from it." 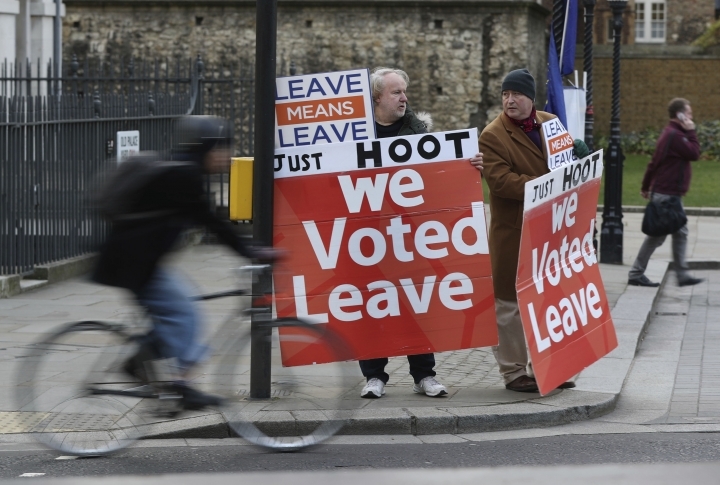 Late Tuesday, legislators backed an amendment to the Finance Bill that puts roadblocks in the way of government spending on no-deal Brexit measures. 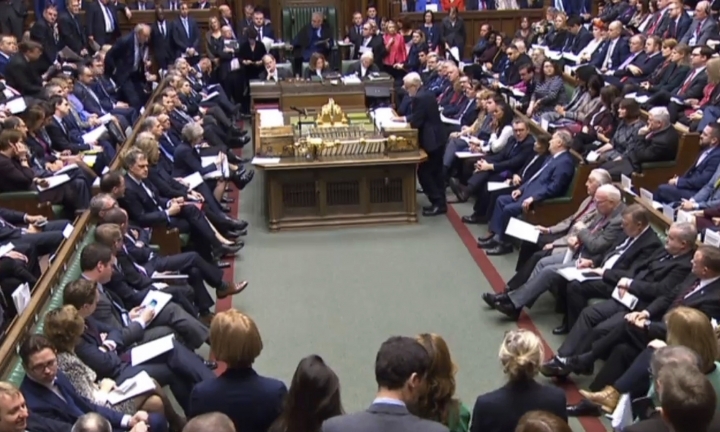 The vote, which saw 20 legislators from May's Conservative Party rebel and side with the opposition, indicates that a majority in Parliament opposes leaving the EU without an agreement and will try to stop it happening. 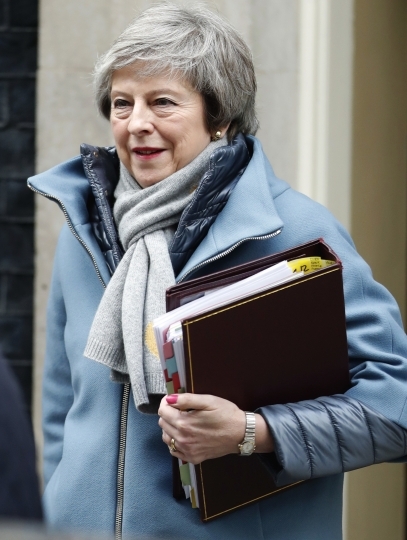 May insisted Wednesday that "further clarification" from the EU was possible, "and those talks will continue over the next few days." Jeremy Corbyn, leader of the main opposition Labour Party, said that "not one single dot or comma has changed" since December's aborted vote. "Isn't the prime minister bringing back exactly the same deal she admitted would be defeated four weeks ago?" he asked. 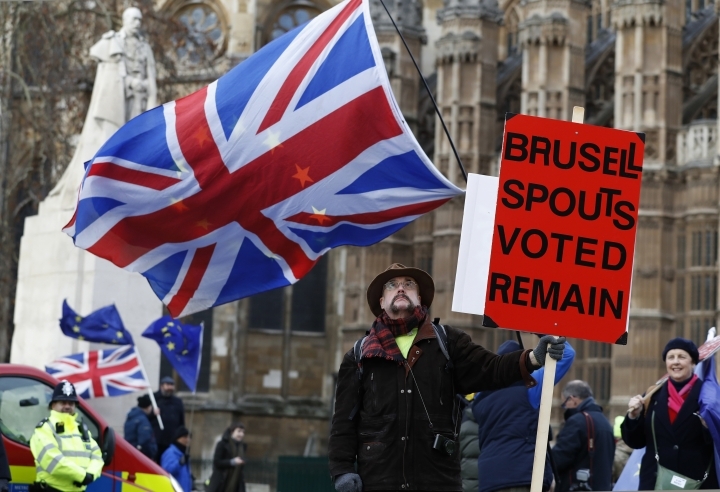 A majority of members of Parliament oppose a no-deal Brexit, but it remains the default option if May's deal is rejected. And there is no clear majority in Parliament for any single alternate course. 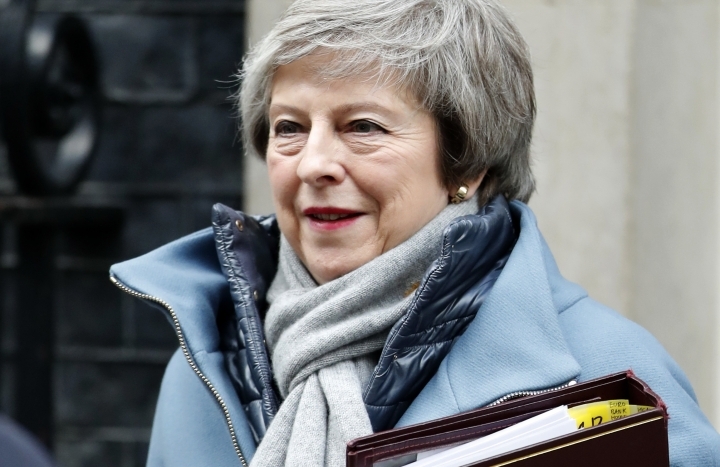 Among the competing proposals are postponing Brexit to seek a new deal, calling a general election or holding a second EU membership referendum. 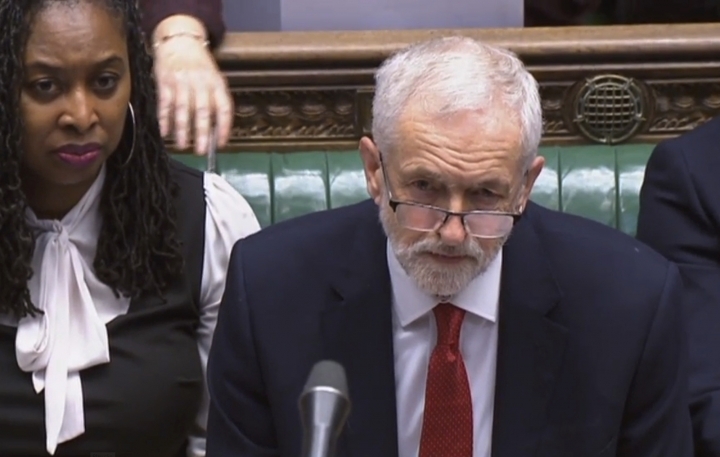 Labour said it would try to trigger an election by calling for a no-confidence vote in the government if May's deal is defeated next week. There's no guarantee Labour could marshal the majority support in Parliament needed to topple the government — and even if it did, a new election would not automatically stop the Brexit countdown clock. A top European parliamentarian urged British lawmakers to show "responsibility" over the divorce deal. Manfred Weber, a German conservative who heads the biggest group in the European Parliament, said in Berlin that "our colleagues in Britain's lower house carry great responsibility now — the agreement is on the table." Weber said a no-deal withdrawal would "lead to very difficult, perhaps even chaotic situations." 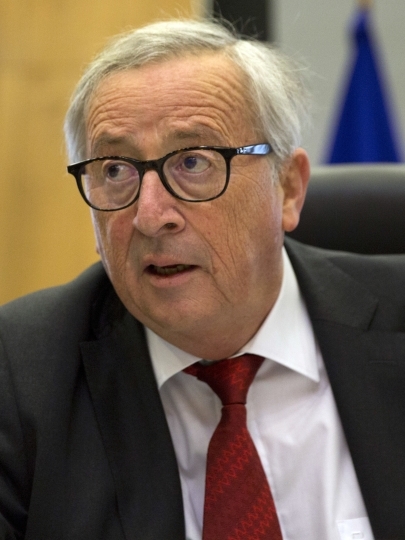 Britain's de-facto deputy prime minister, David Lidington, said politicians must abandon "fantasies about magical alternative deals that are somehow going to sort of spring out of a cupboard in Brussels." He said the choice was between May's deal, no deal or "to reverse the 2016 referendum entirely."